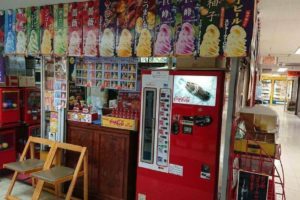 Have you ever been to a second-hand store? If you take your time, you may find some unexpected treasures. 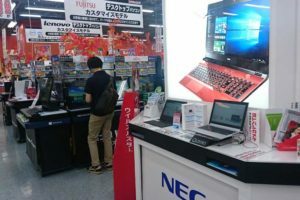 In Akihabara, these stores usually sell anime goods and electric appliances. 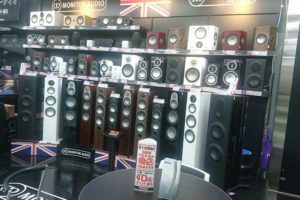 Furthermore, they will also buy stuff that you don’t need anymore. Today we will tell you where you can find them. 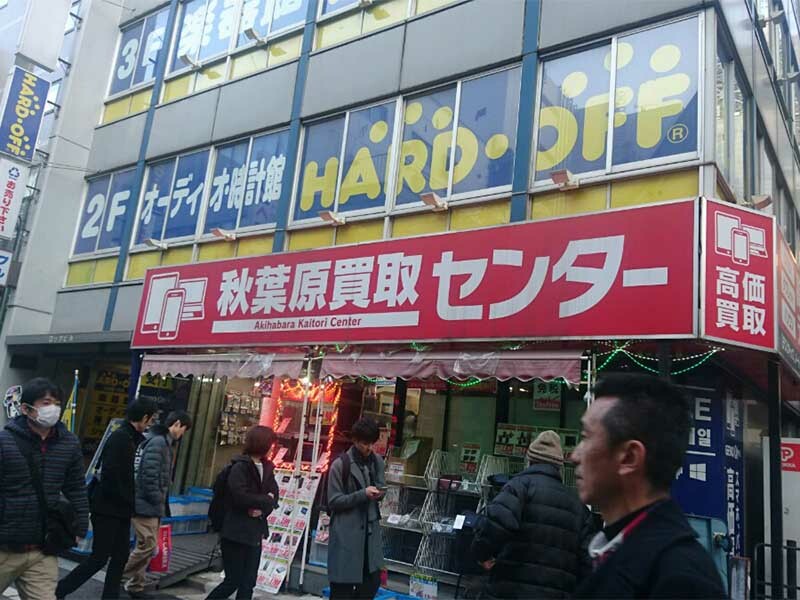 HARDOFF is a popular second-hand chain in Japan with more than 600 stores around the country. 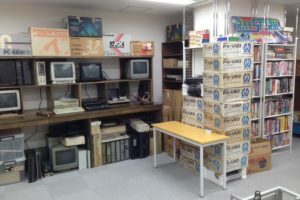 Although it specializes in recycling clothes, audiovisual equipment, and furniture, the Akihabara store mainly sells anime goods, electric appliances, and even instruments. 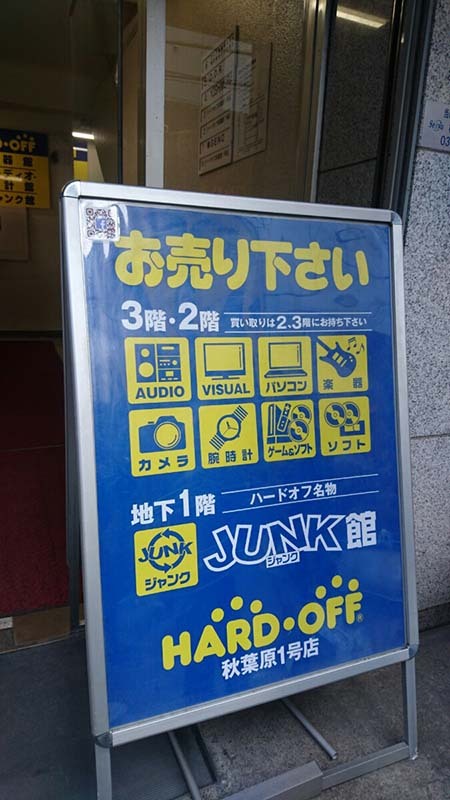 If you are planning on visiting second-hand stores, this is the place to start. 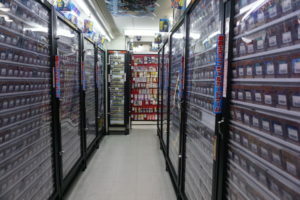 TRADER is a second-hand store that specializes in buying and selling games. 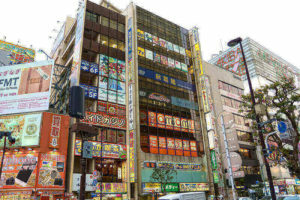 Including the main store, there are three stores close to Akihabara station and one in Shinjuku. 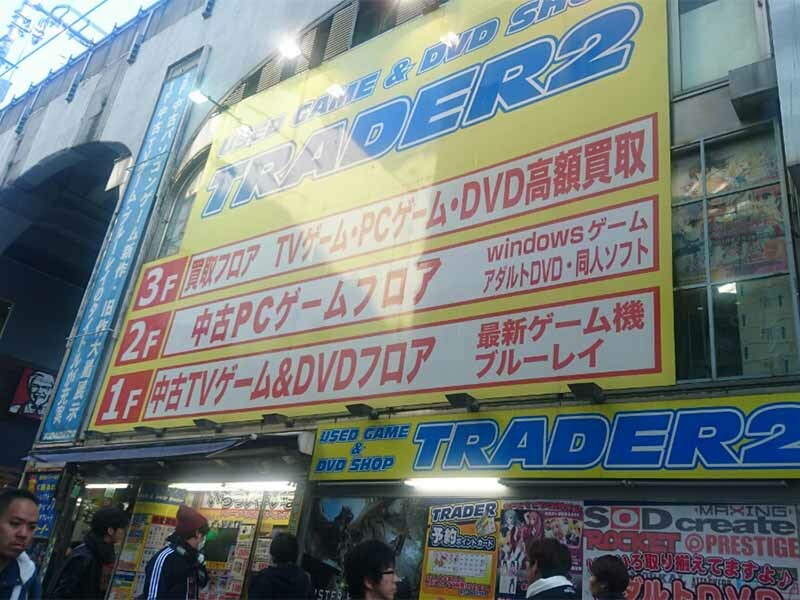 Here you can find more Akihabara-style products including pc and video games and anime DVDs. 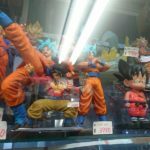 Any of them is an excellent choice for anime fans on a budget. 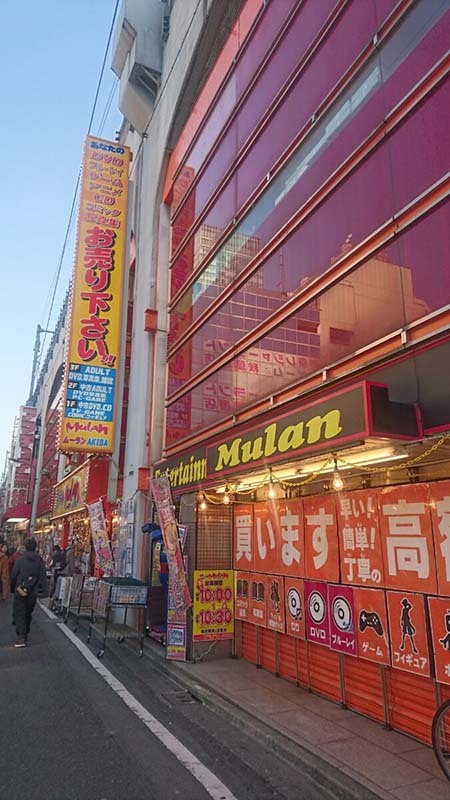 Mulan handles anime goods, DVDs, and comics. 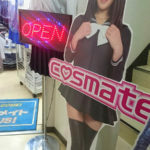 Just a perfect store for real otakus! 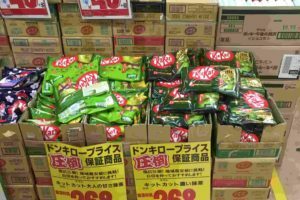 You will feel the Akihabara atmosphere as soon as you enter the store. 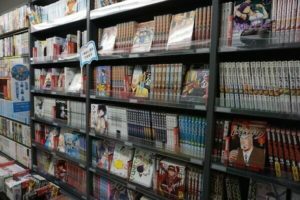 It is packed with reasonably priced anime and manga related product. 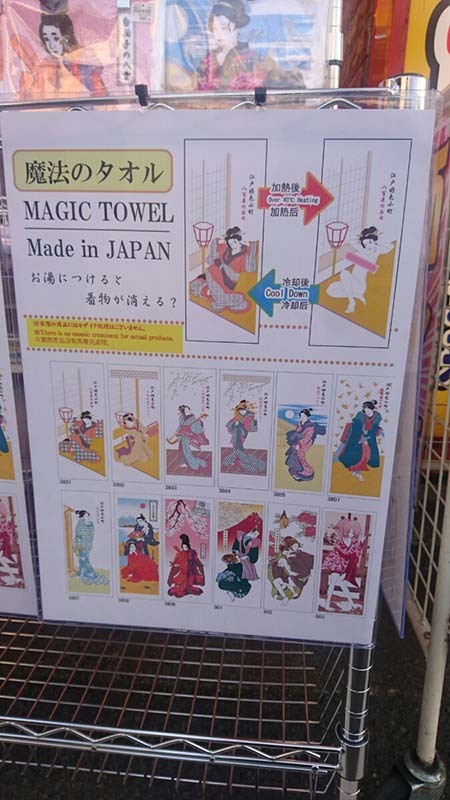 While taking photos inside the store, we happened to find an interesting towel. The design changes in touch with hot water which makes it a great souvenir.